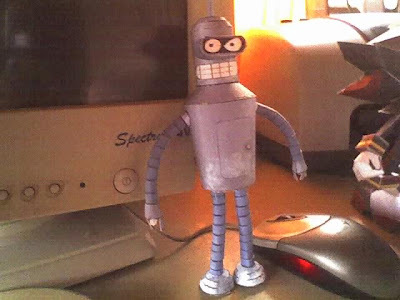 Bender Bending Rodríguez (commonly known as Bender) is a fictional robot character in the animated television series Futurama. 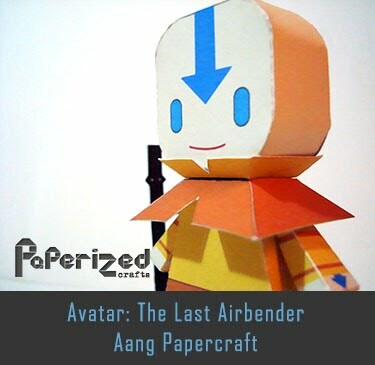 Designated in-universe as Bending Unit 22, he was created by series creators Matt Groening and David X. Cohen, and is voiced by John DiMaggio. 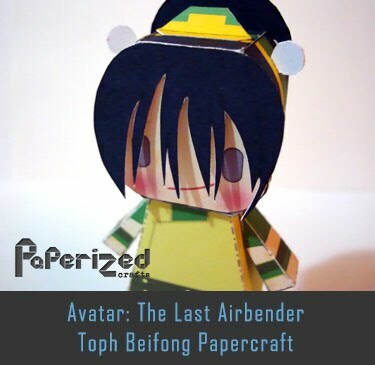 He fulfills a comic, anti-hero-type role in Futurama and is described by fellow character Leela as an "alcoholic, whore-mongering, chain-smoking gambler". 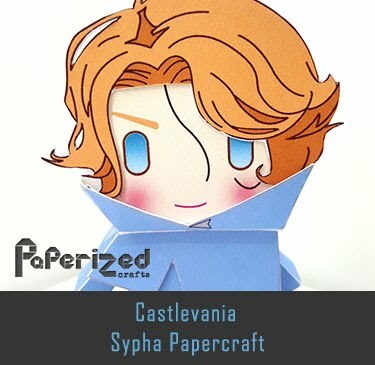 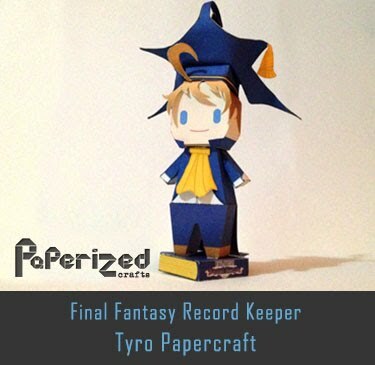 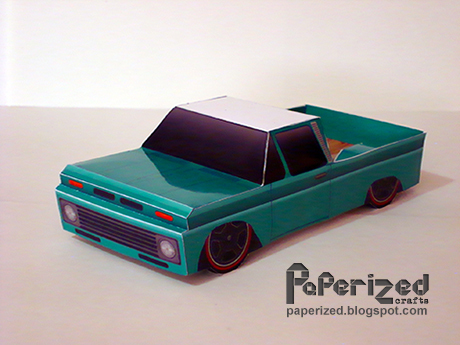 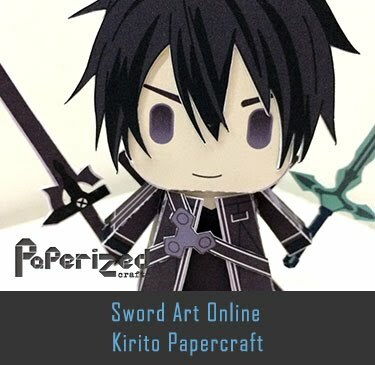 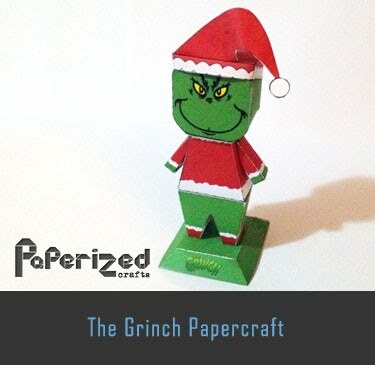 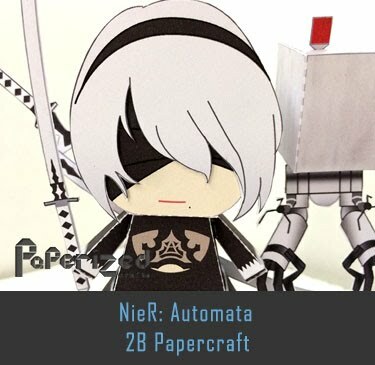 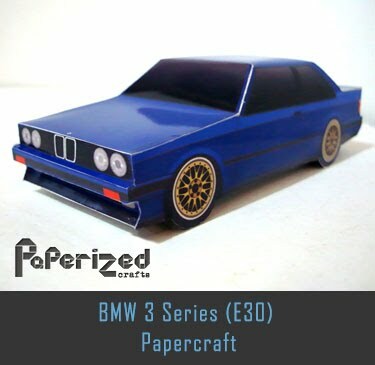 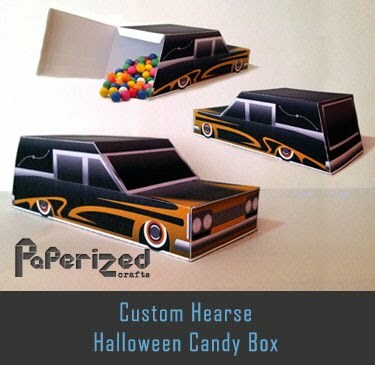 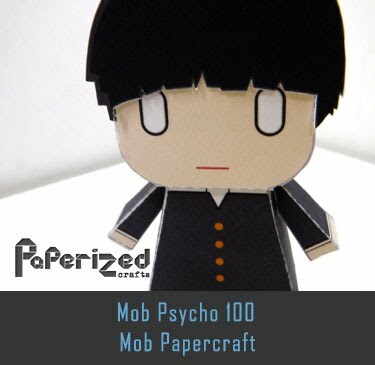 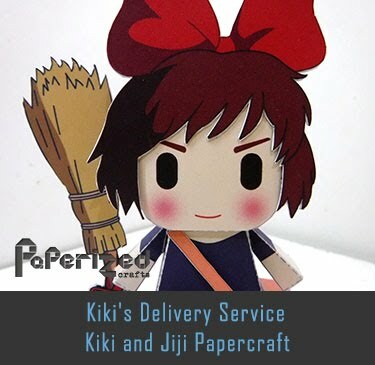 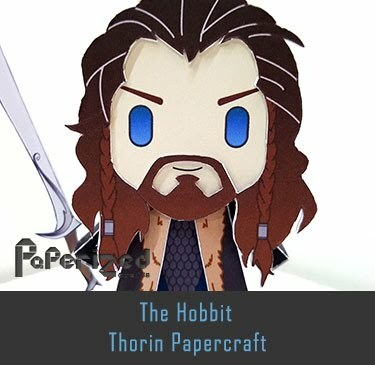 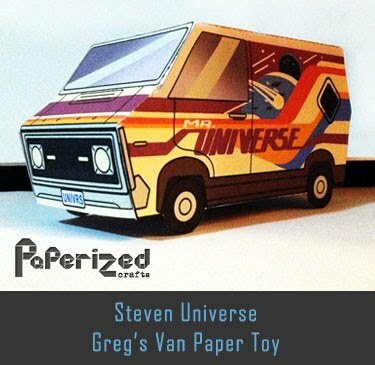 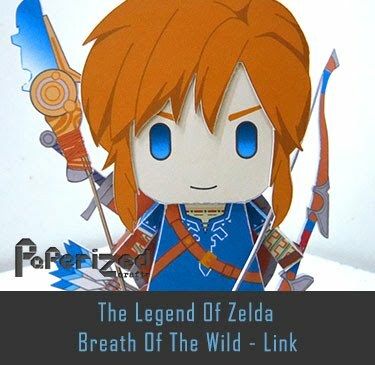 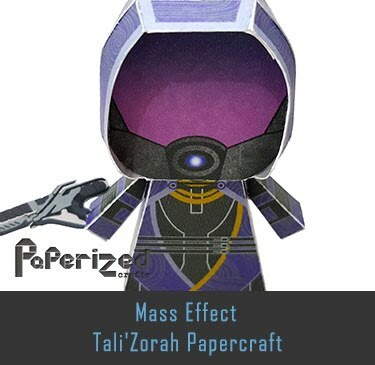 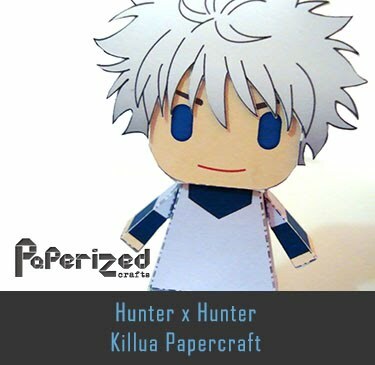 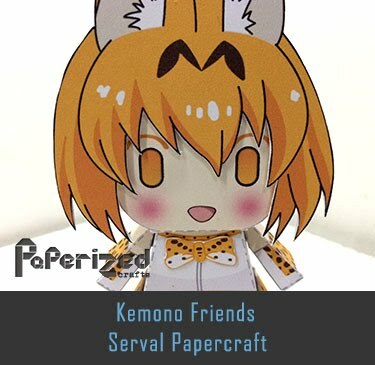 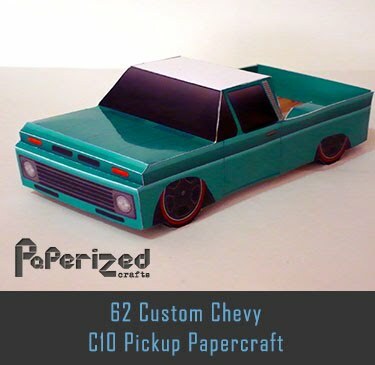 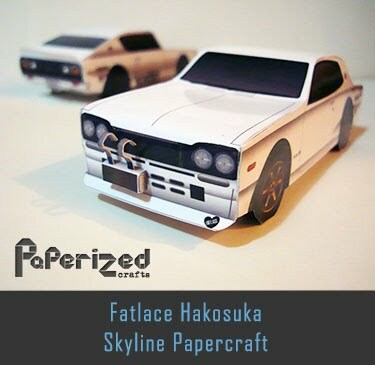 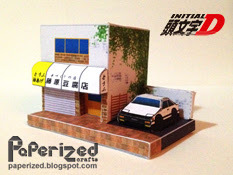 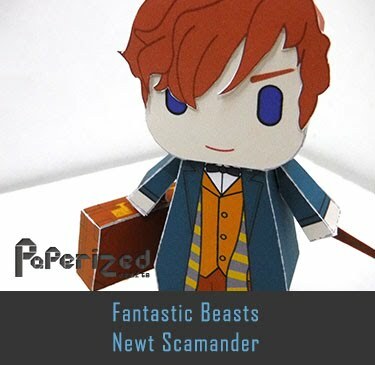 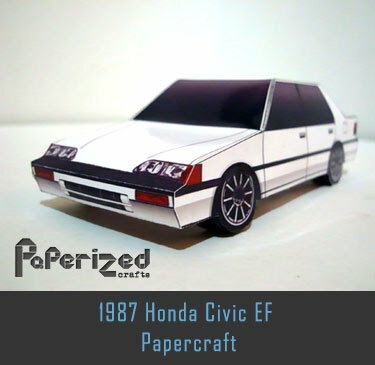 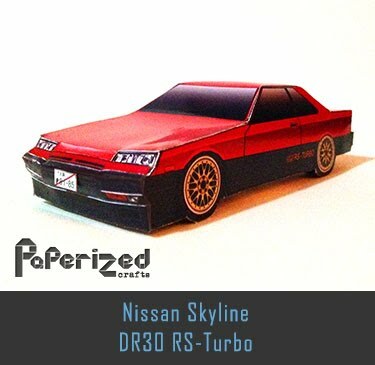 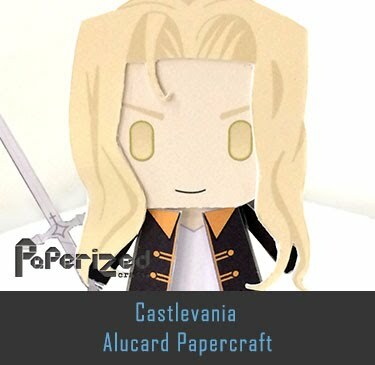 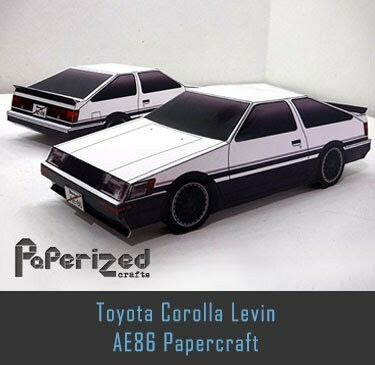 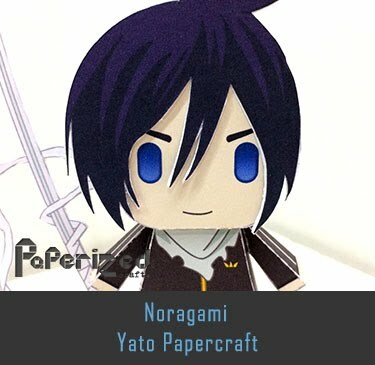 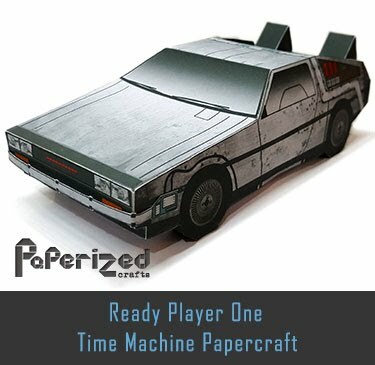 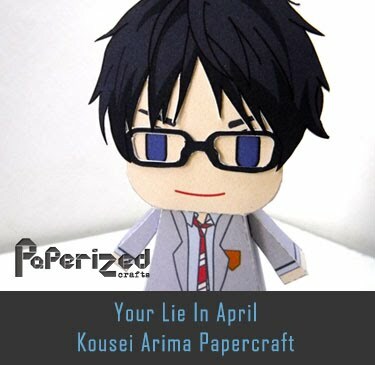 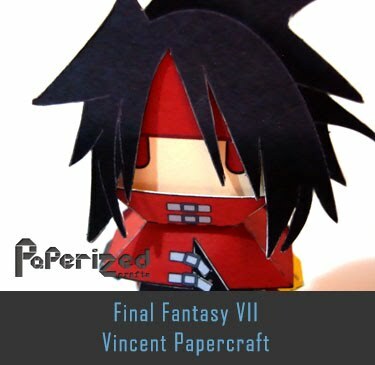 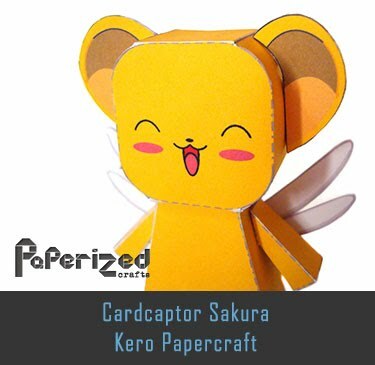 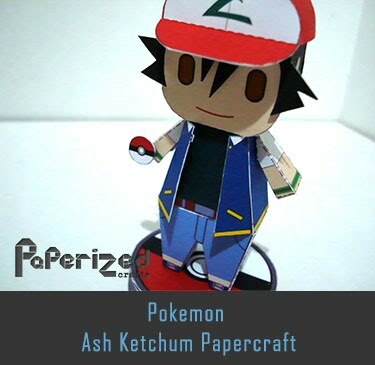 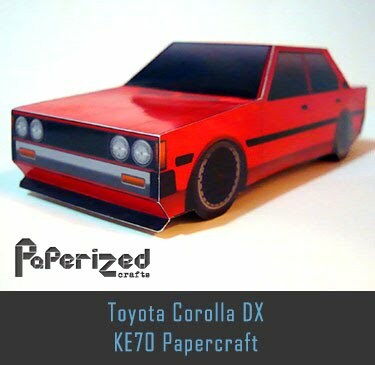 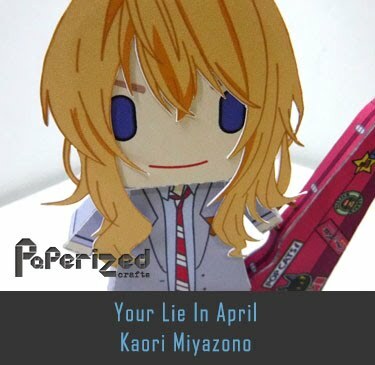 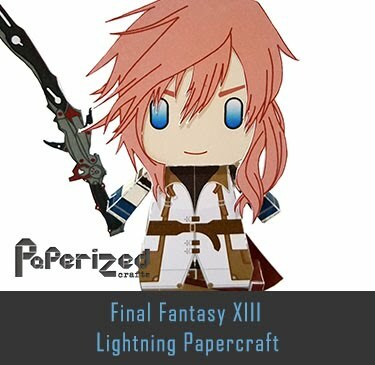 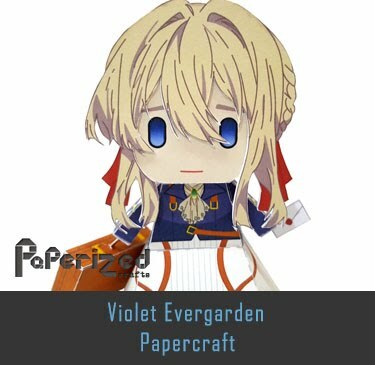 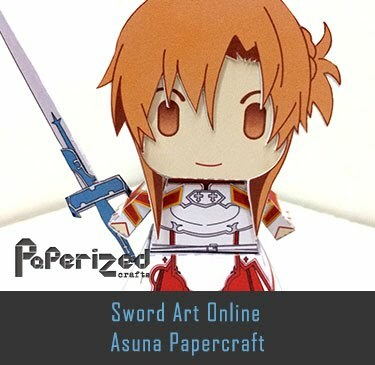 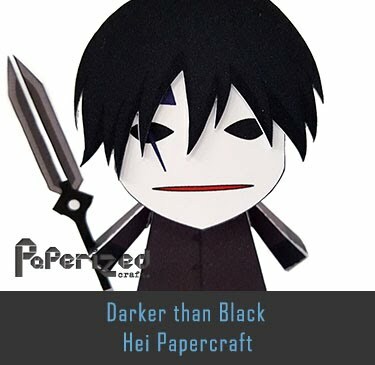 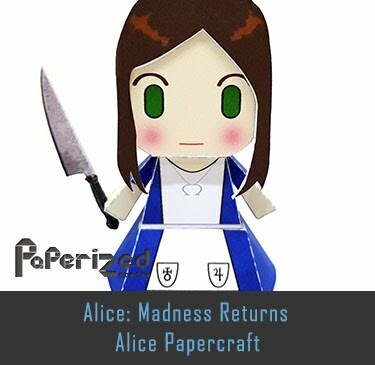 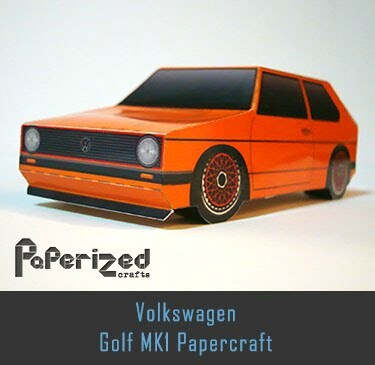 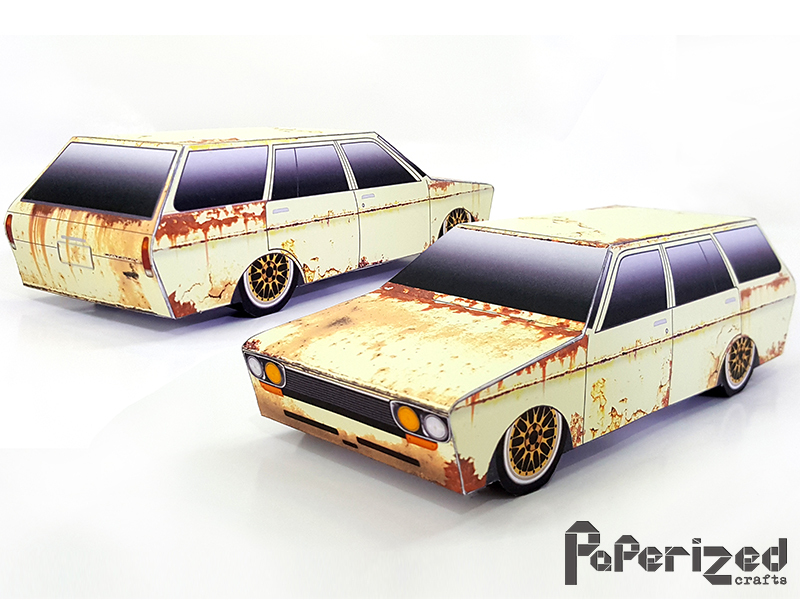 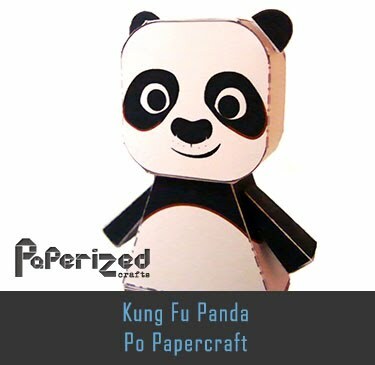 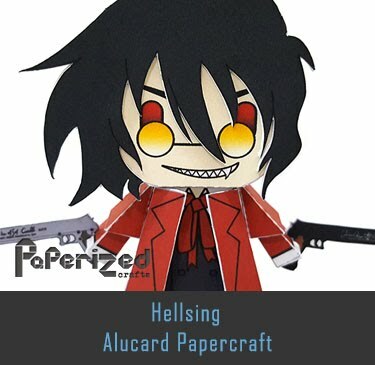 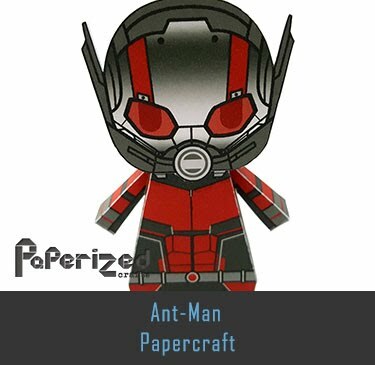 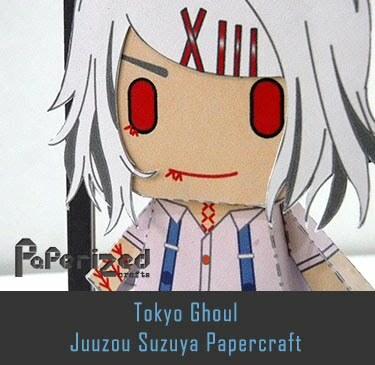 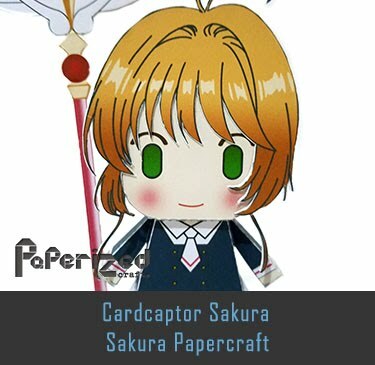 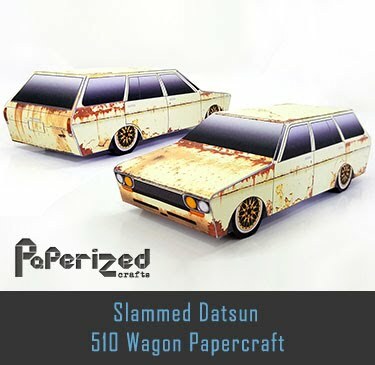 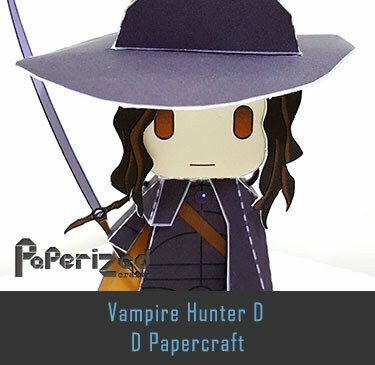 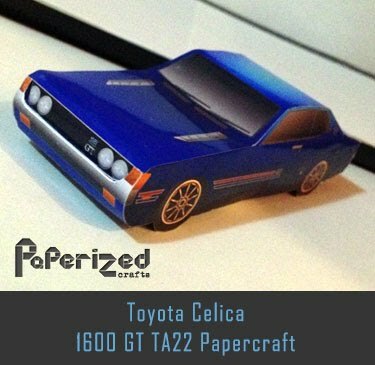 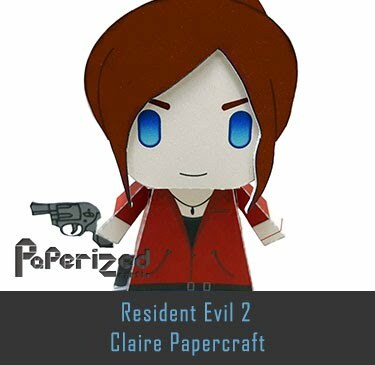 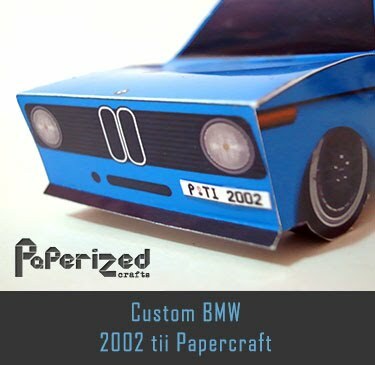 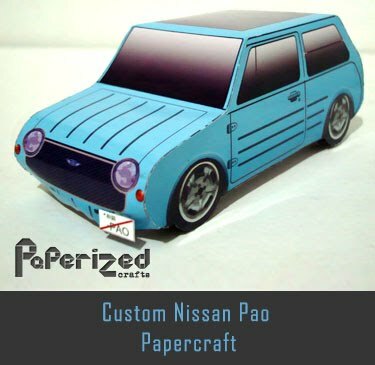 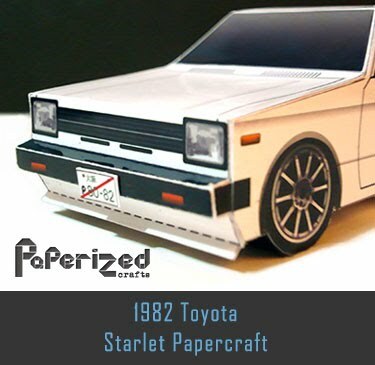 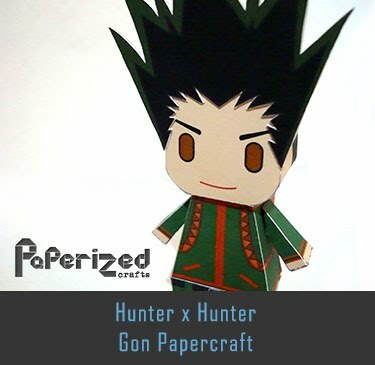 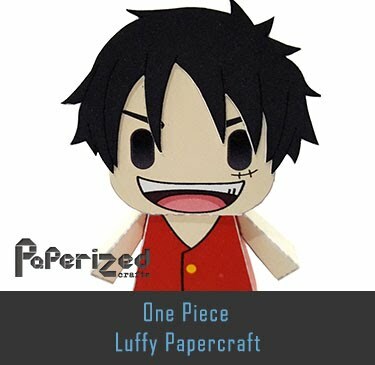 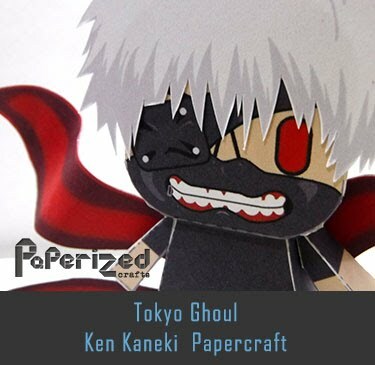 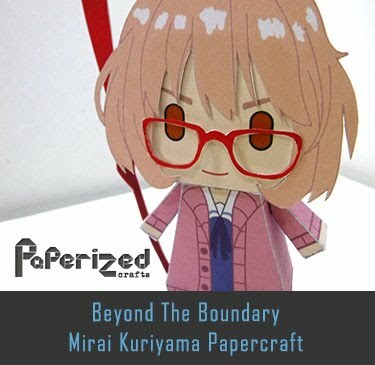 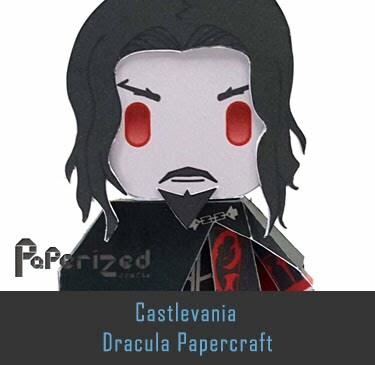 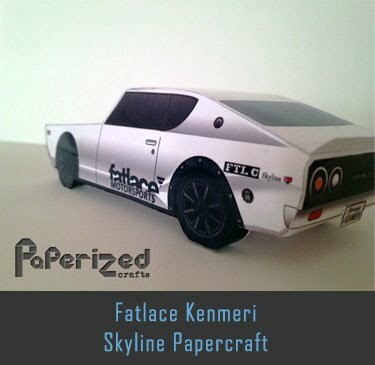 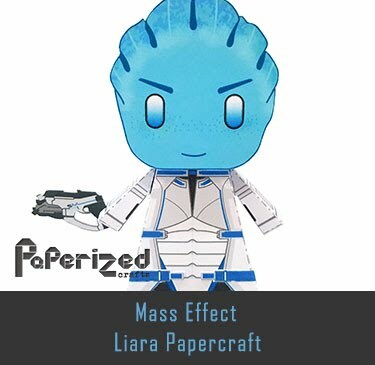 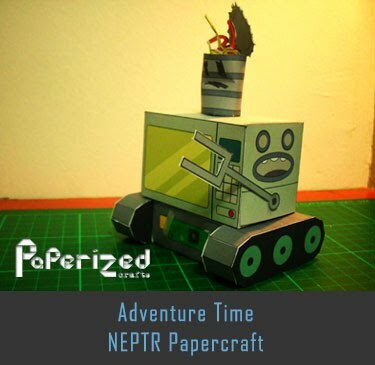 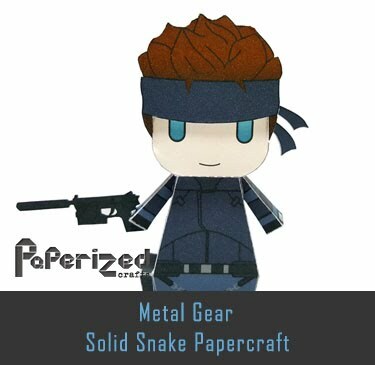 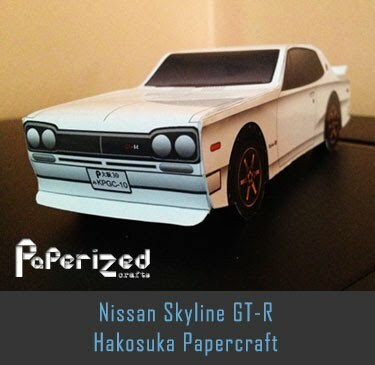 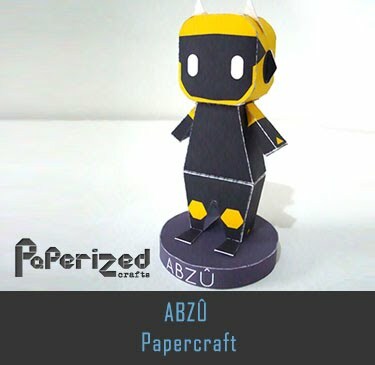 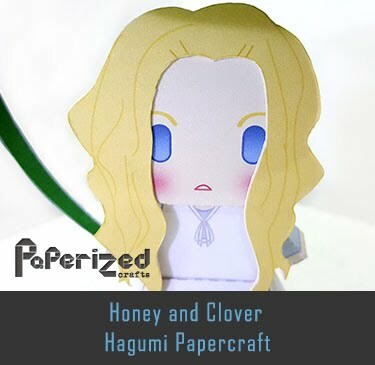 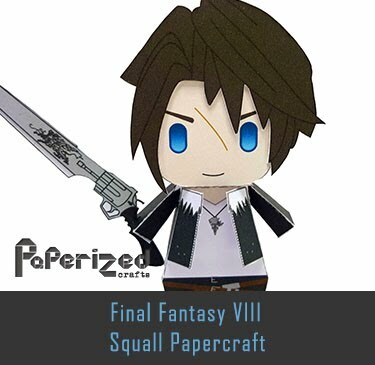 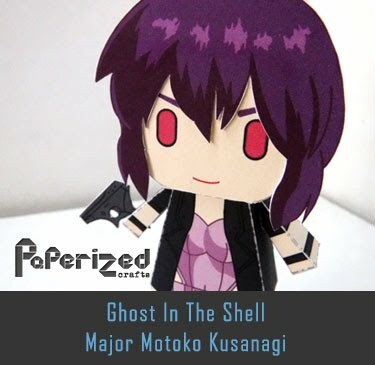 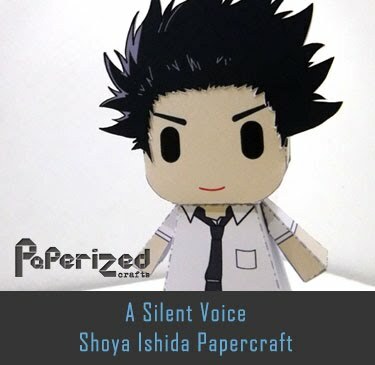 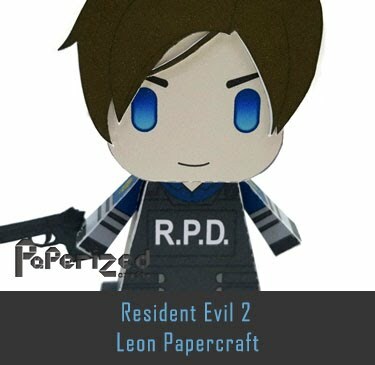 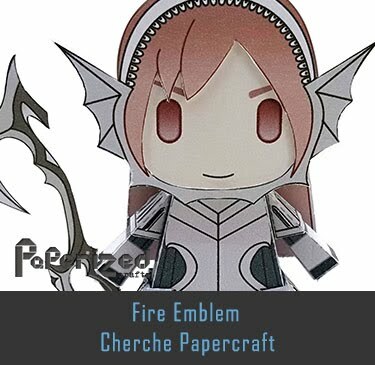 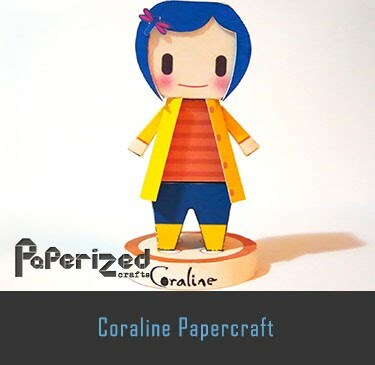 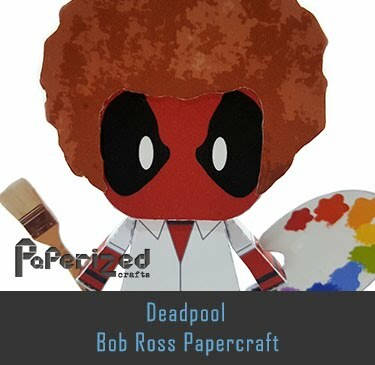 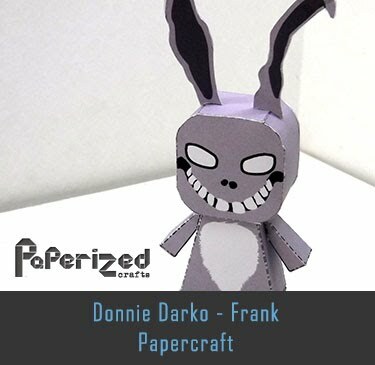 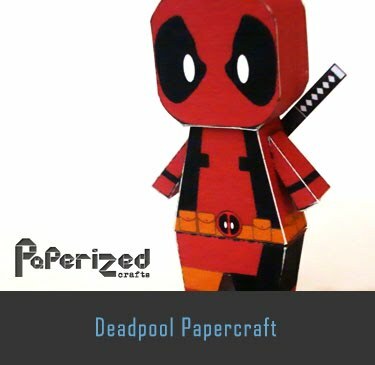 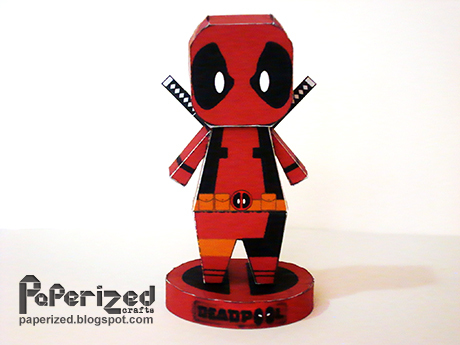 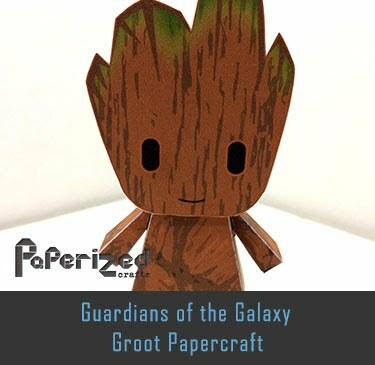 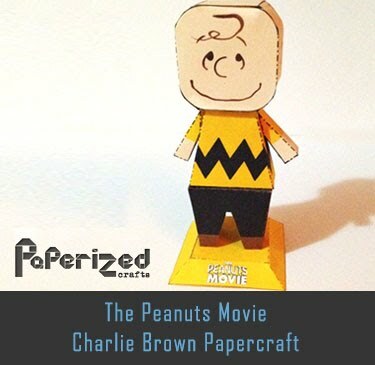 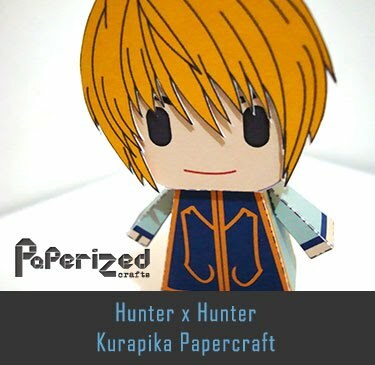 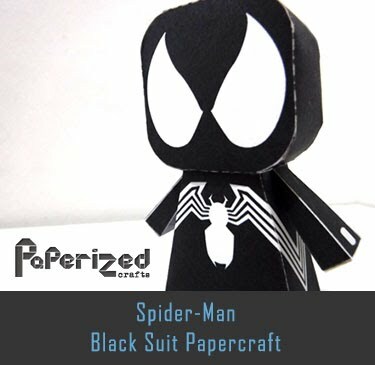 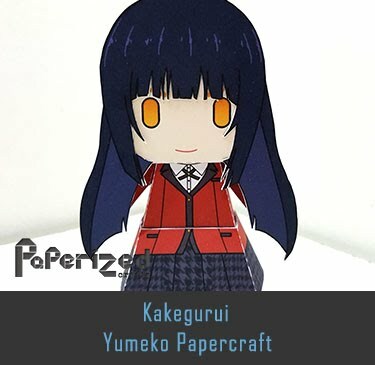 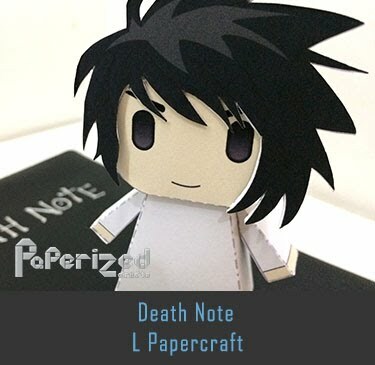 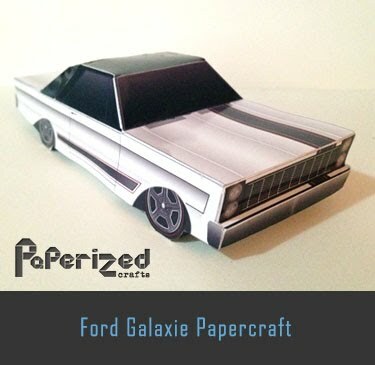 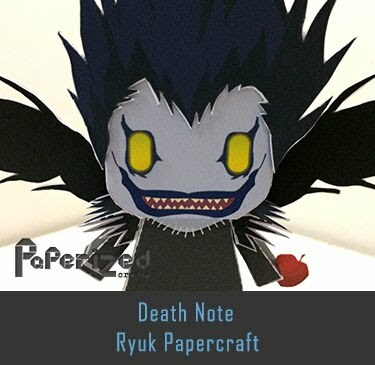 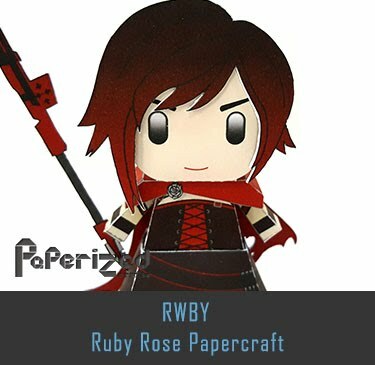 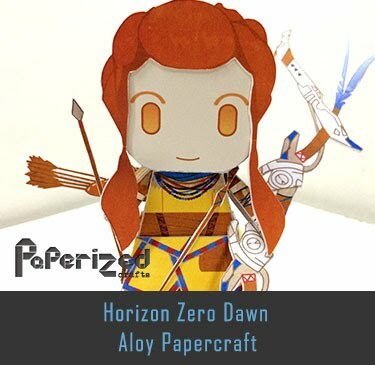 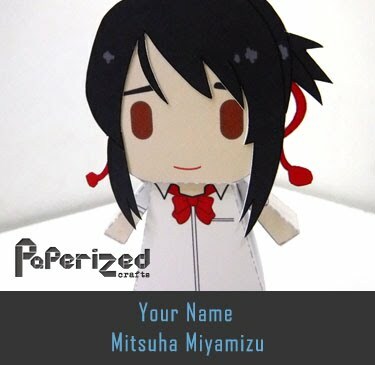 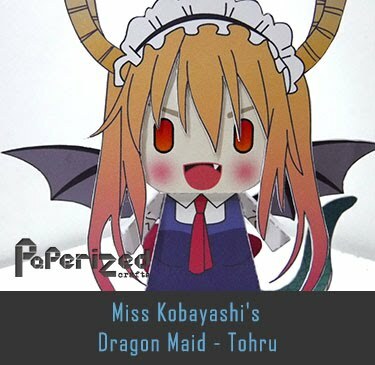 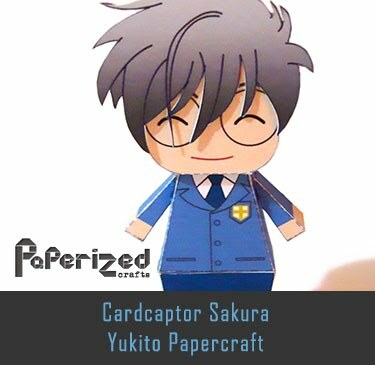 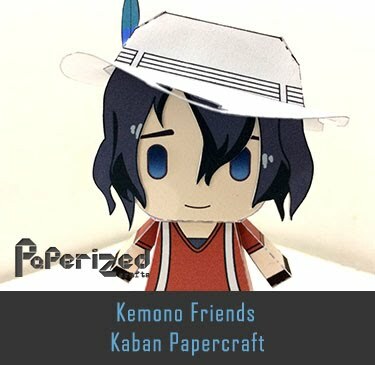 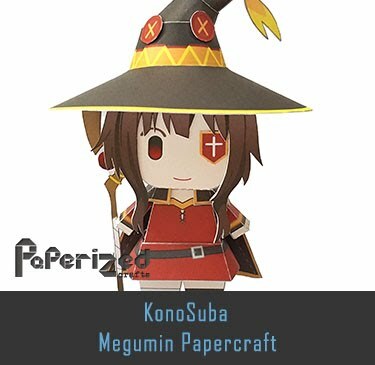 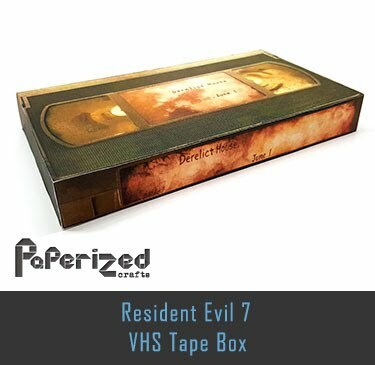 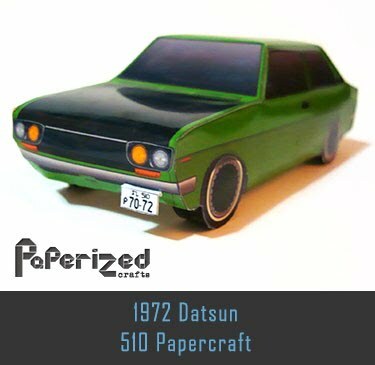 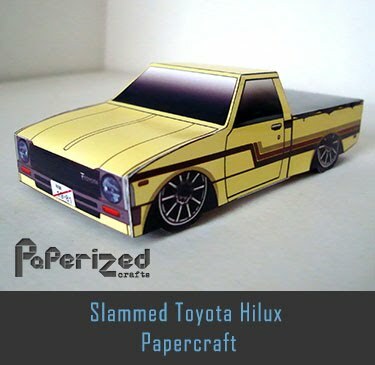 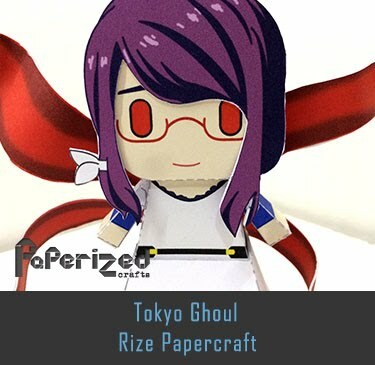 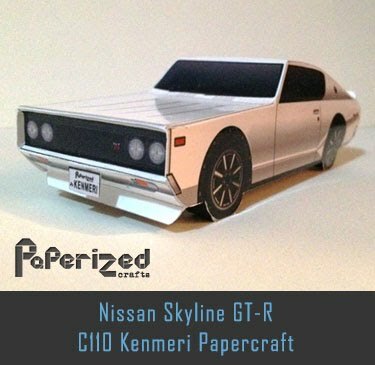 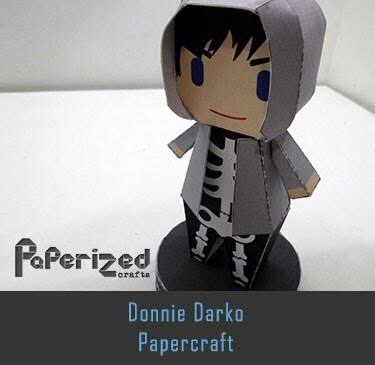 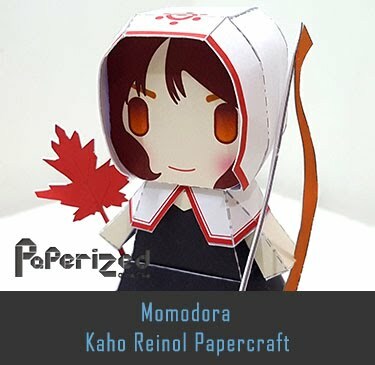 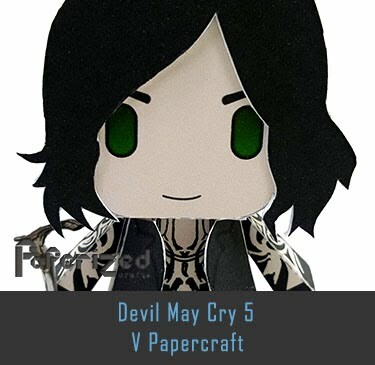 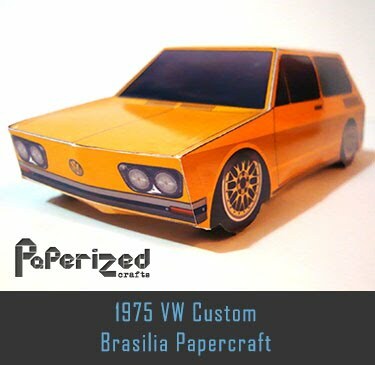 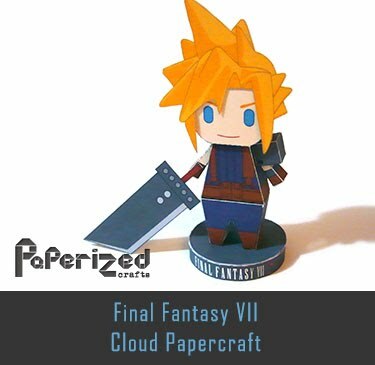 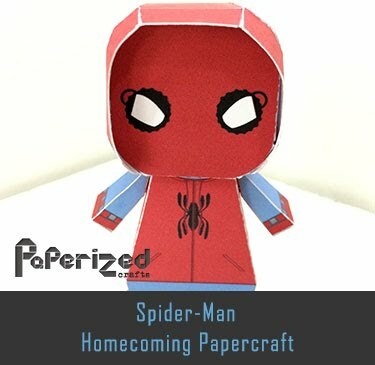 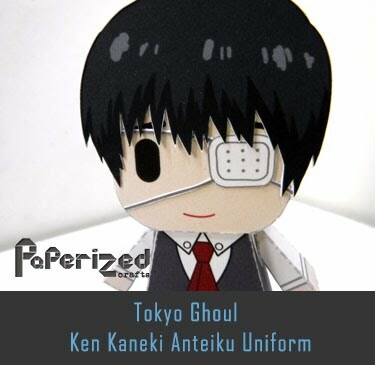 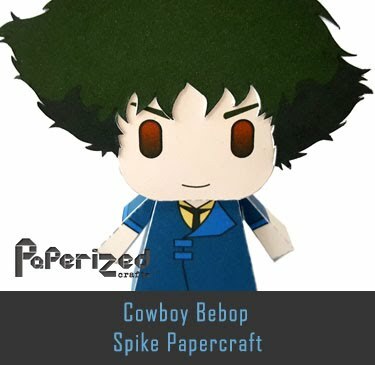 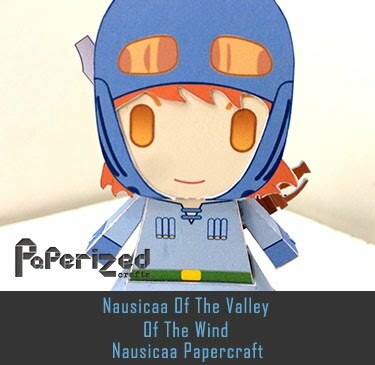 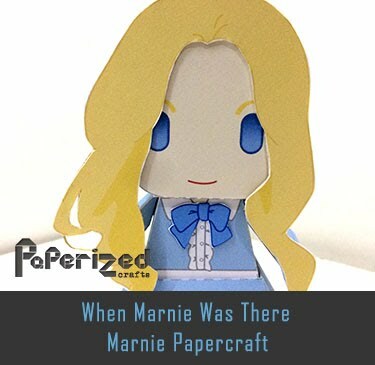 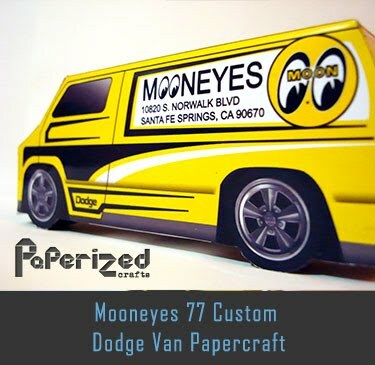 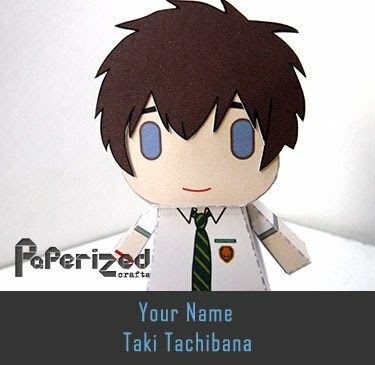 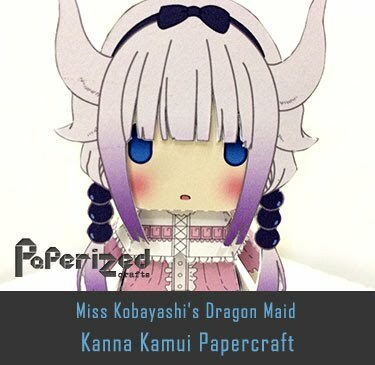 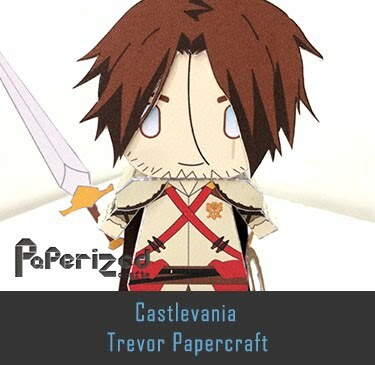 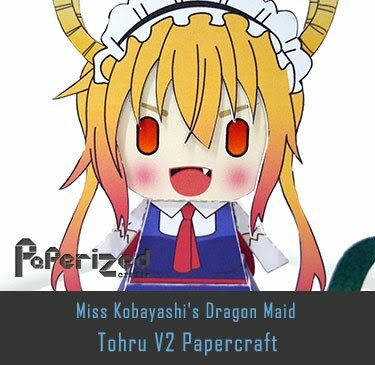 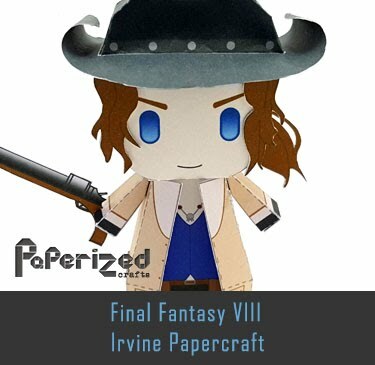 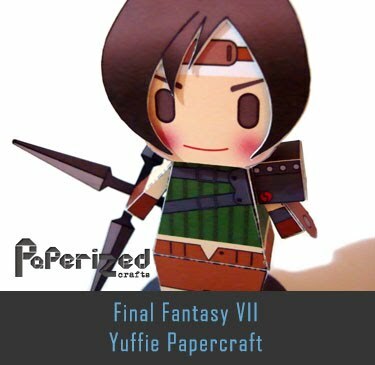 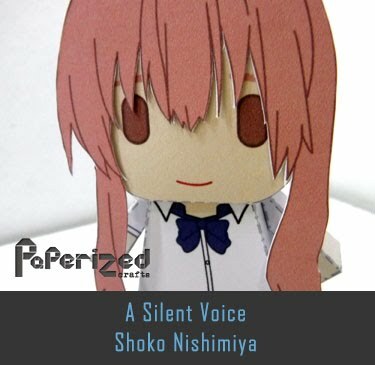 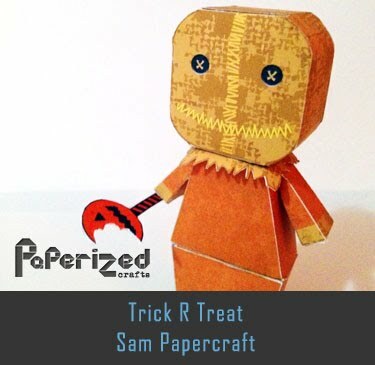 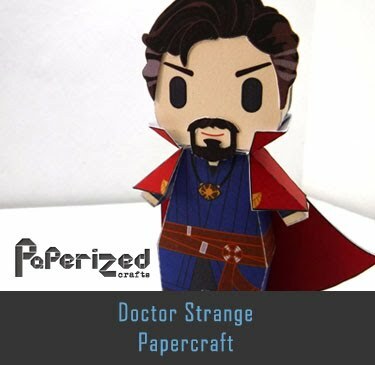 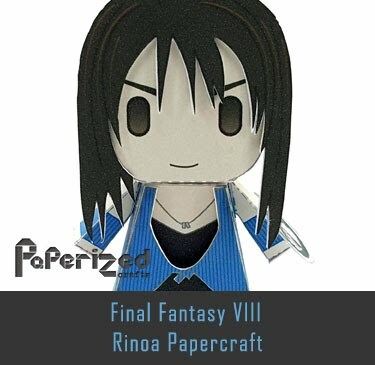 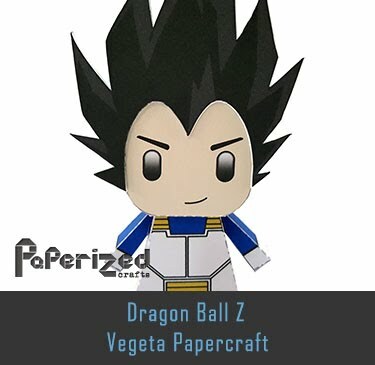 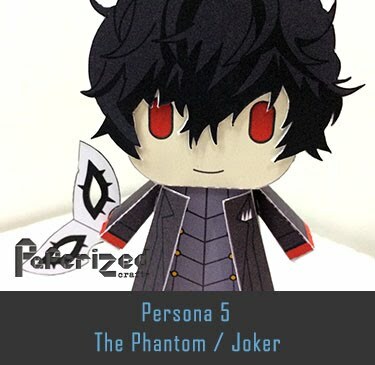 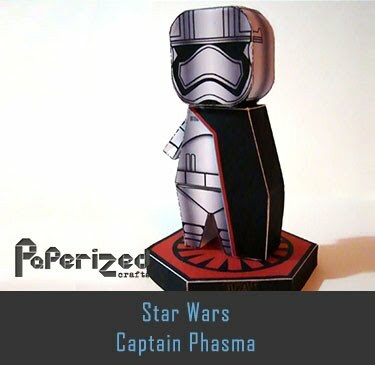 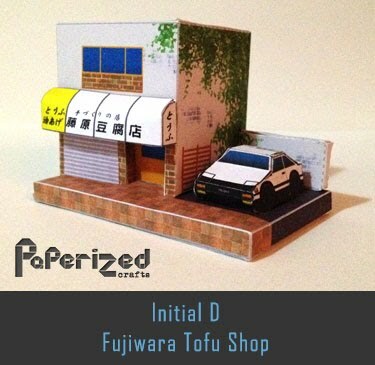 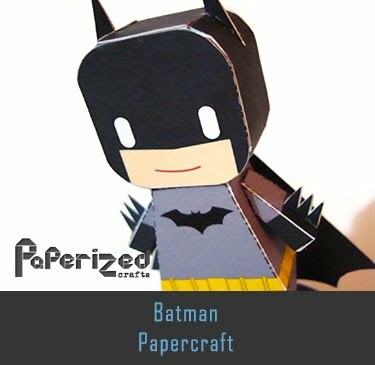 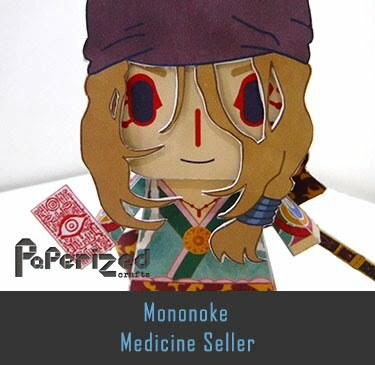 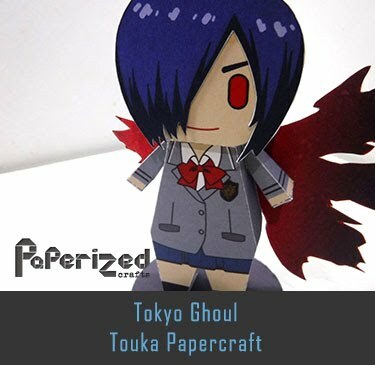 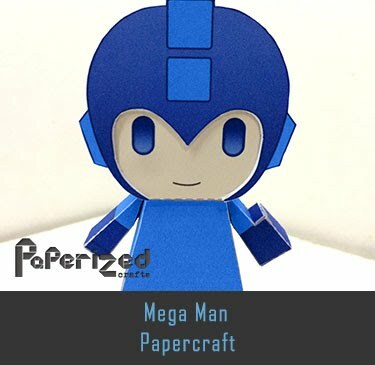 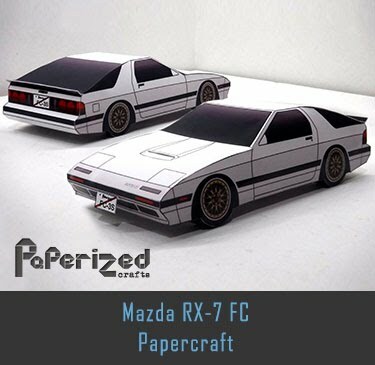 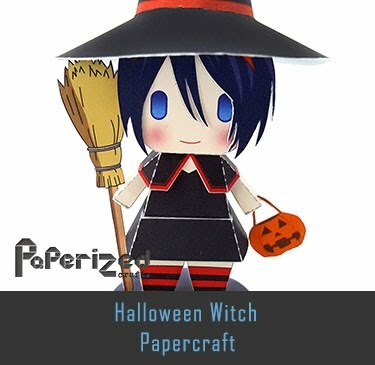 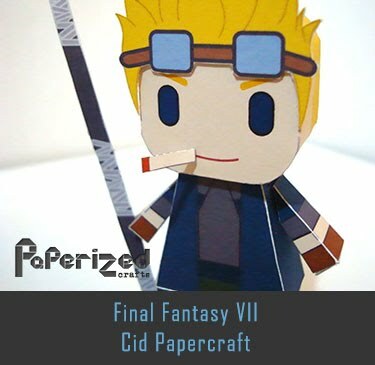 Papercraft from Net Papercraft website.